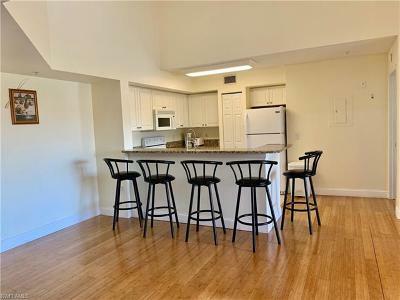 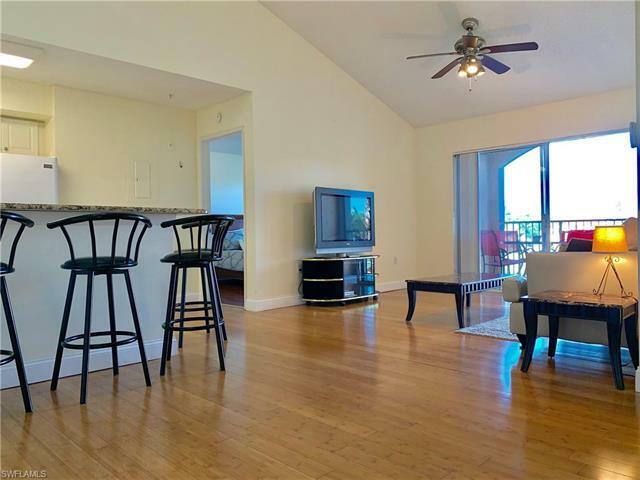 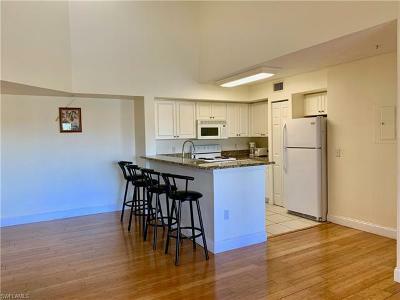 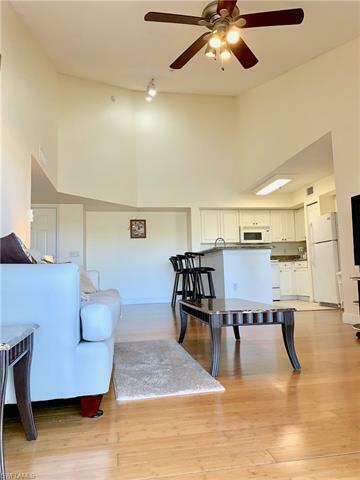 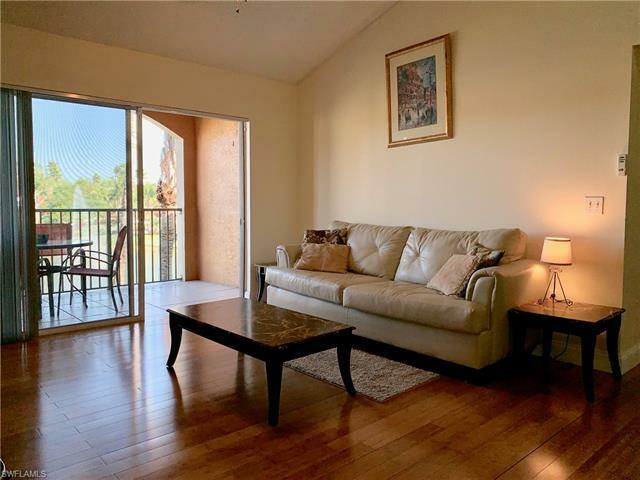 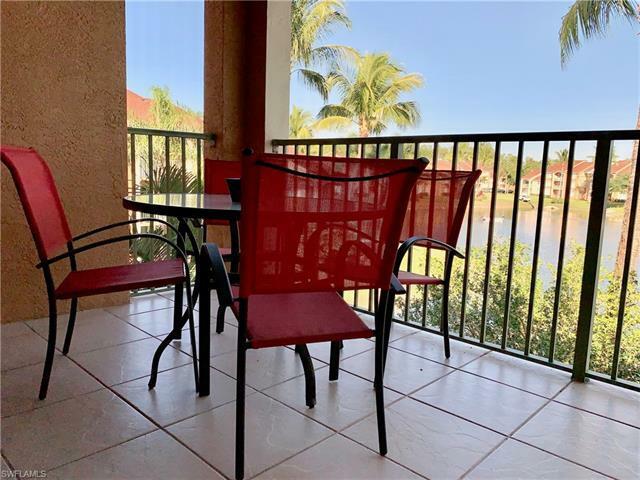 You'll fall in love with this spectacular condo completely furnished with a wonderful Lake view on the third floor with an amazing cathedral ceiling! 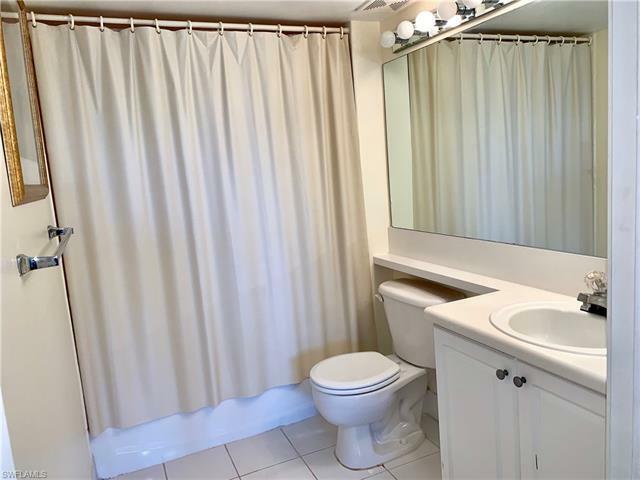 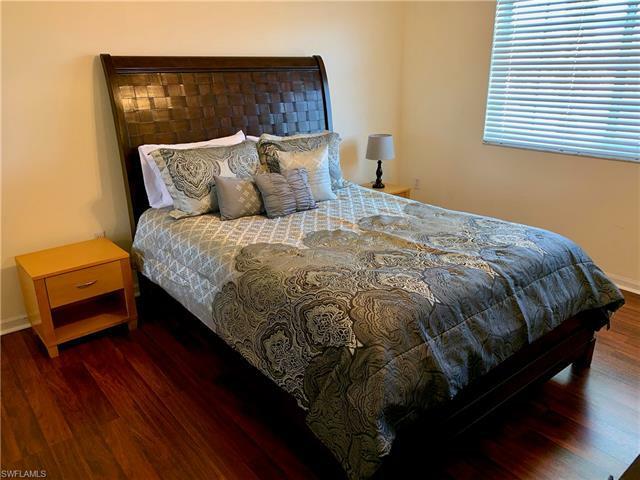 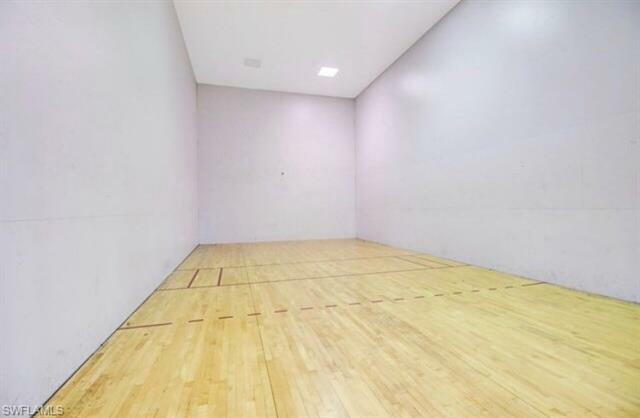 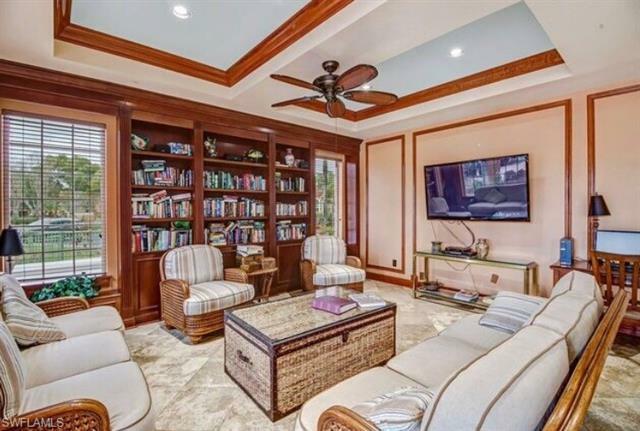 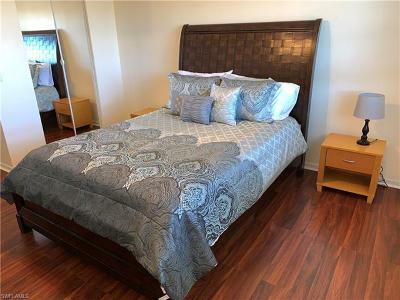 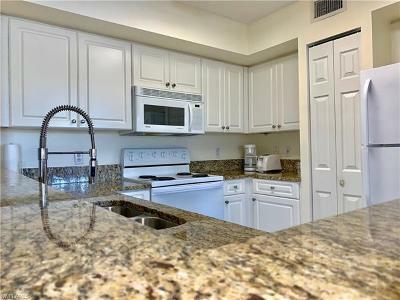 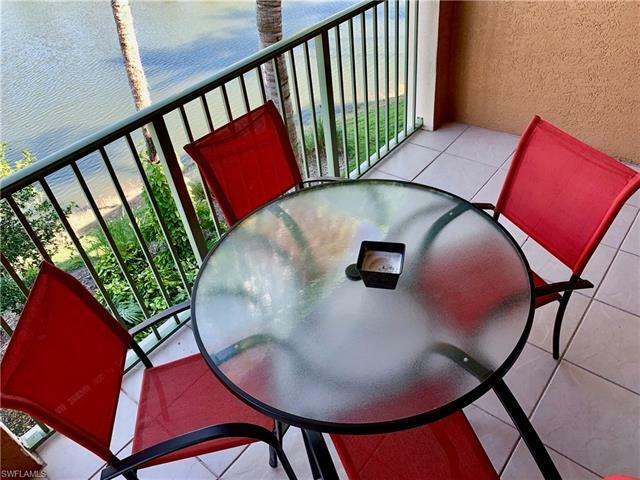 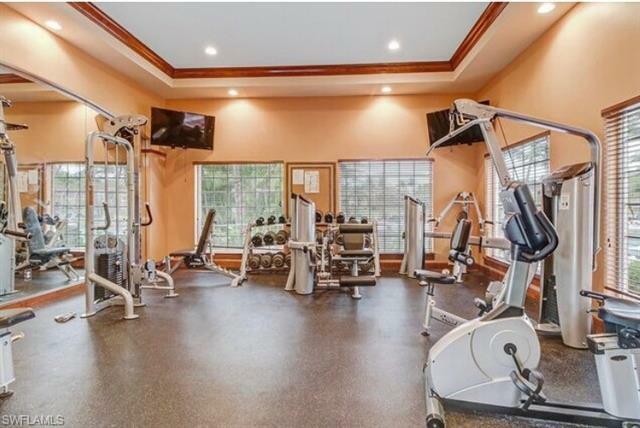 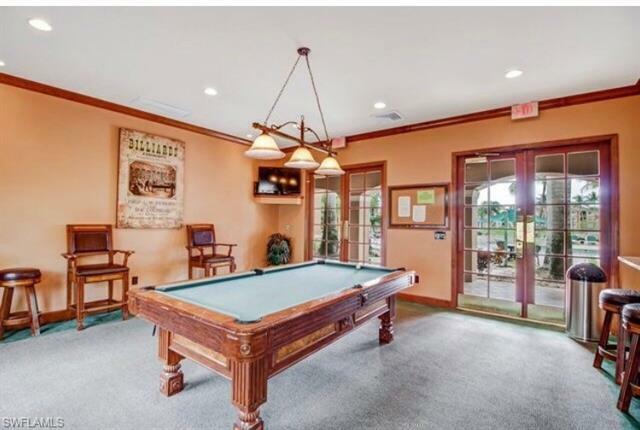 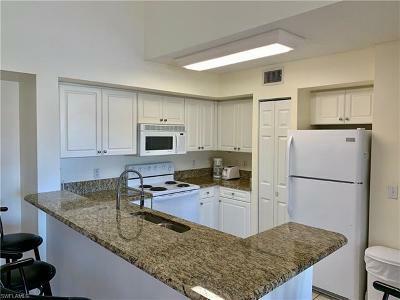 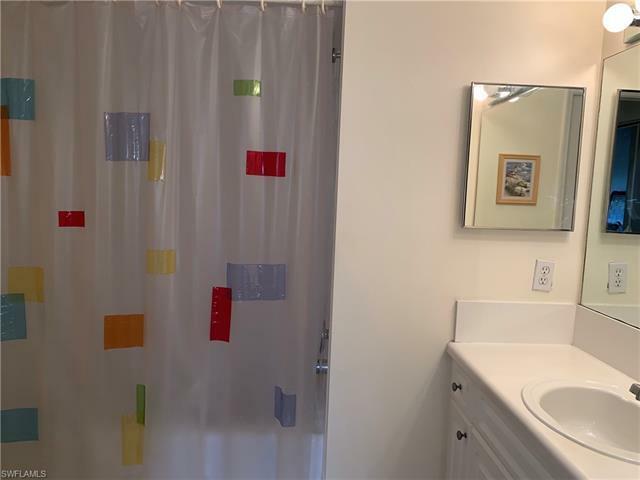 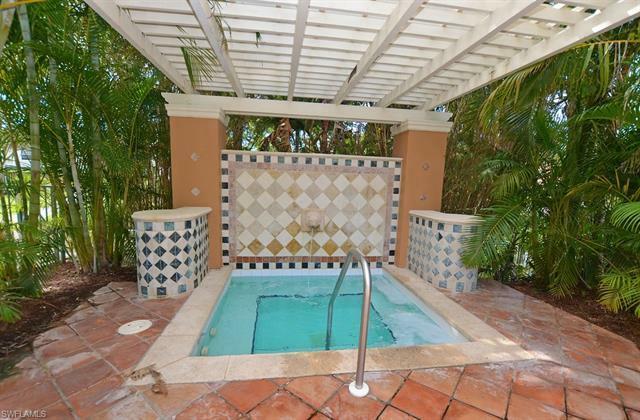 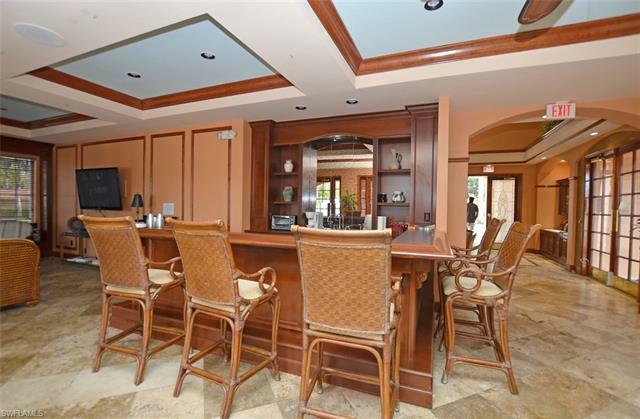 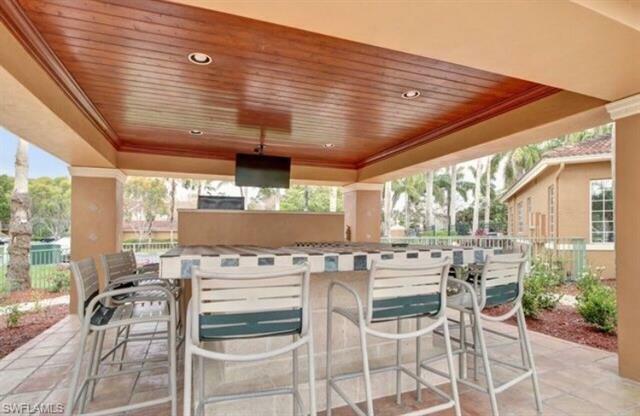 It very Nice and clean, You'll have to come to see this beautiful resort style pool and spa with a spacious pool deck o cabana area overlooking a gorgeous Lake View, Lighted tennis courts, billiards room, racquetball/handball court, meeting room/bar, renovated BBQ area and even a dog park. Location, Location, Location!! Less Than 10 minutes from Downtown 5th Ave shopping, dining, art galleries, theater and the pristine Gulf of Mexico beaches, schools, shopping, hospitals Plus More. 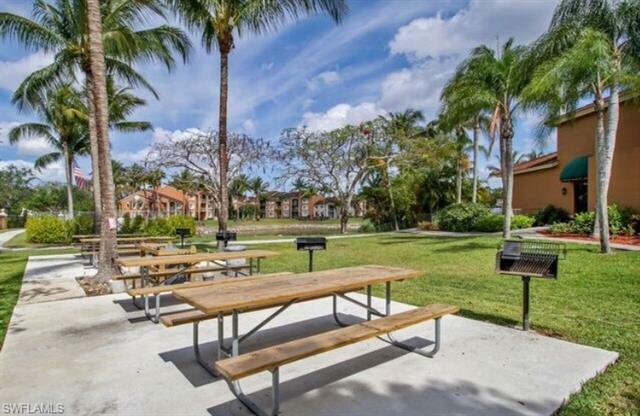 PELICAN LARRYS AT WALKING DISTANCE. 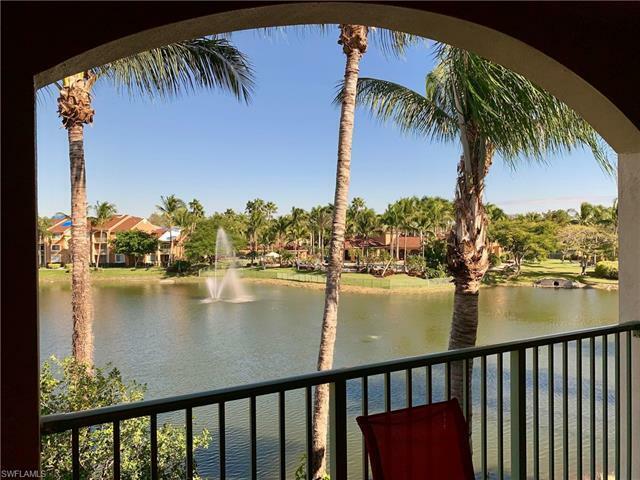 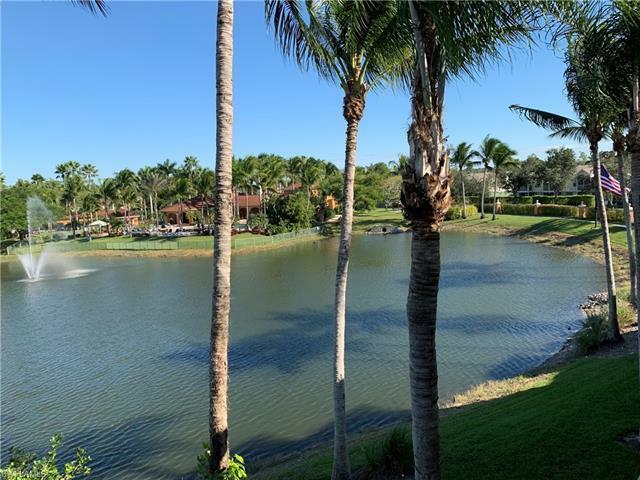 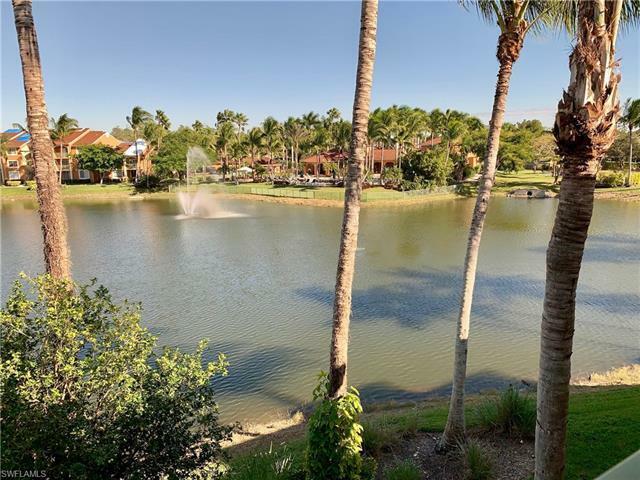 Easy access to I-75 heading North to Regional Southwest Airport, You can also enjoy fishing at Naples Pier or nearby Marco Island. 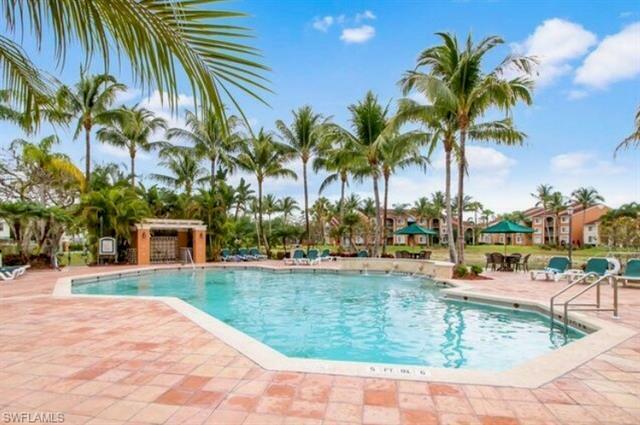 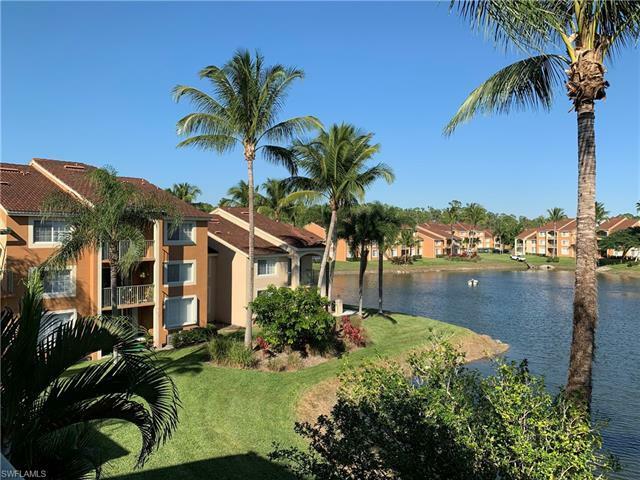 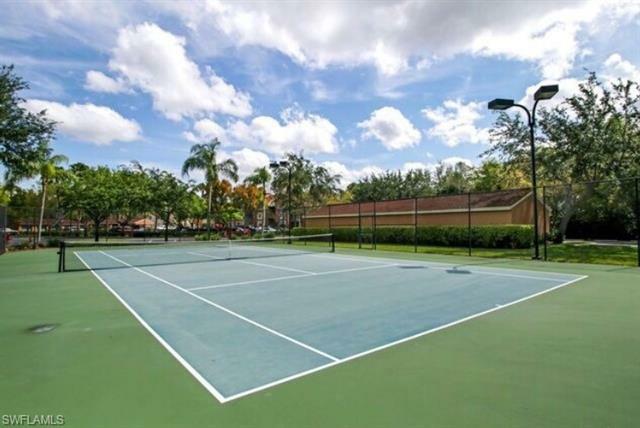 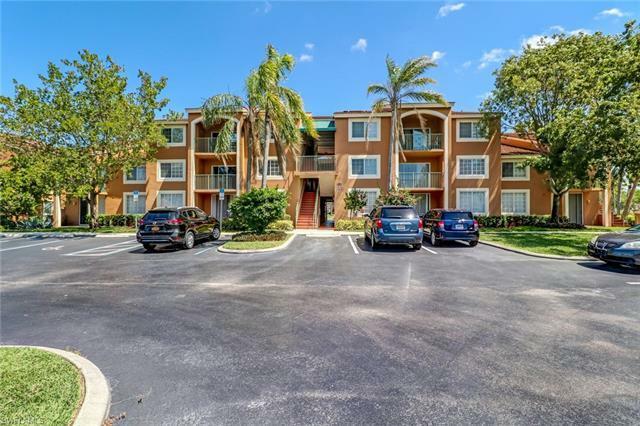 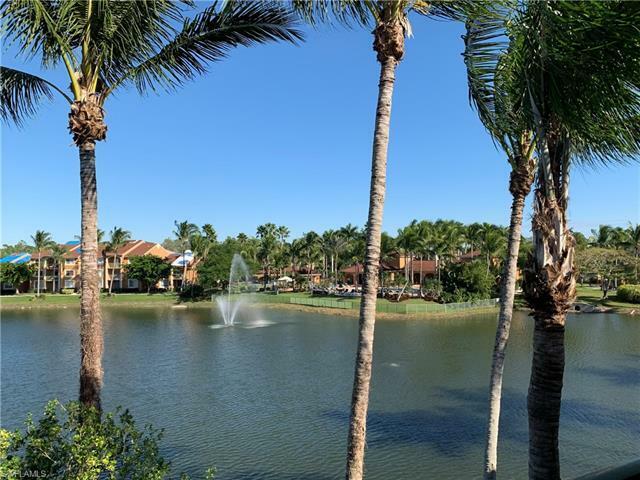 Pet-Friendly Community, Thank You for viewing this wonderful community with friendly neighbors close to everything in Naples!